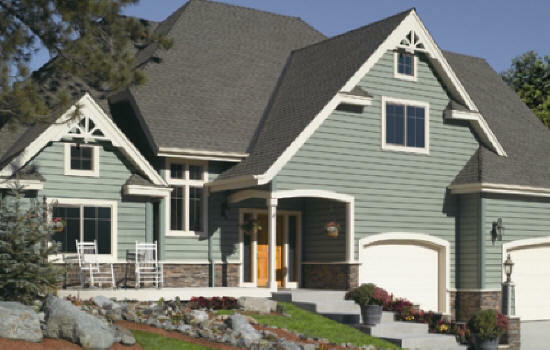 JamesHardie and Certainteed Weatherboards are our main fiber cement siding lines. 7-1/4" and 8-1/4" are the most common sizes available in the fiber cement siding industry. View the coverage link at right for help in estimating quantities. Nibblers, pneumatic guns and installation accessories have made fiber cement a product that shouldn't be feared by the homeowner or professional. Give us a call or send an email with any questions.